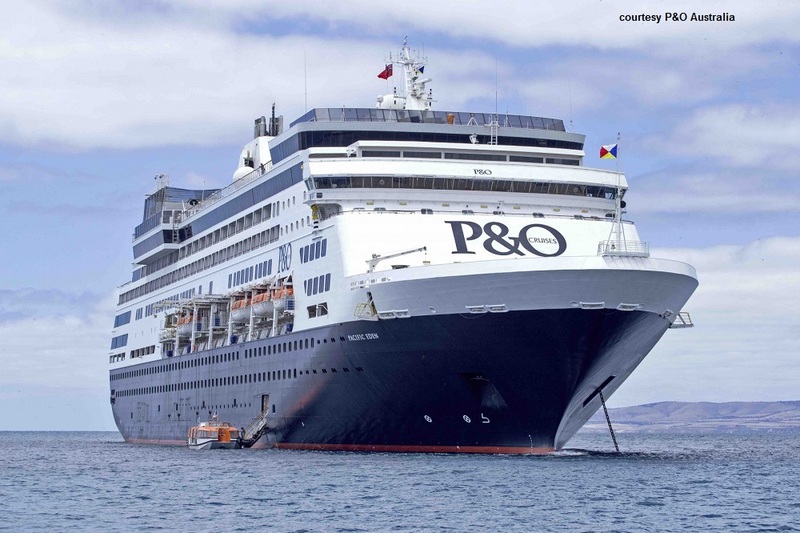 March 2018 -Cruise and Maritime Voyages announced it has bought the 1,260-passenger Pacific Eden from P&O Cruises Australia. 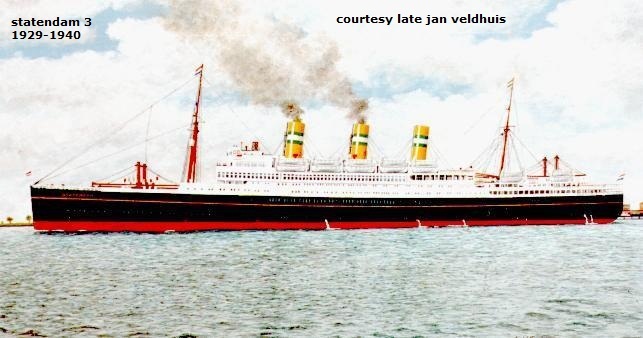 The 1994-built vessel will join CMV’s fleet in April 2019 in Singapore ahead of an inaugural season in Northern Europe.The ship will operate under the TransOcean brand for summer 2019, according to a statement, and sail in Australia during the winter season (Australian summer). 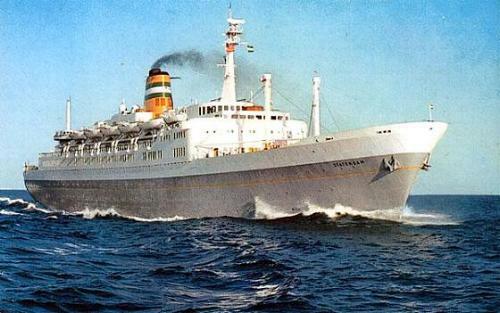 CMV announced that Pacific Eden will be re-named Vasco da Gama after the famous Portuguese explorer and navigator. 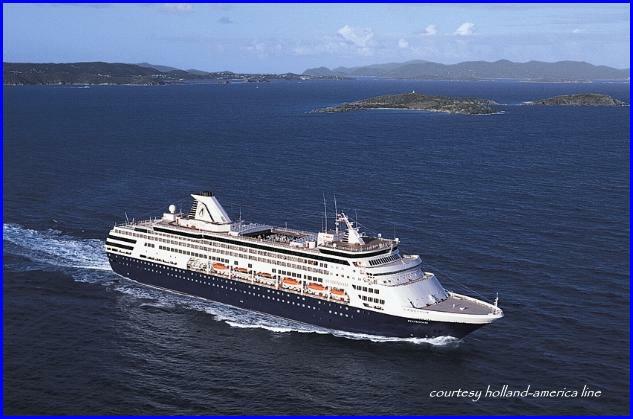 Statendam V Built in 1992 first of a serie of four newbuilds Tonnage 55.818 - Sold to P&O Australia 2015 New name Pacific Eden. March 2018 sold to CMV. July 2017 The 55,819-tonne vessel is currently undertaking a 12-day transformation in Singapore ahead of the start of her highly-anticipated Cairns cruise season. Pacific Eden's two-storey Marquee Show Lounge is being given a stylish new look and feel with a dramatic black, white and emerald-green colour scheme, custom wallpaper and unique artworks. Select mini-suites and balcony cabins will receive new carpets and outdoor furniture whilst the cinema, spa, gym and HQ and HQ Plus will also be revitalised. 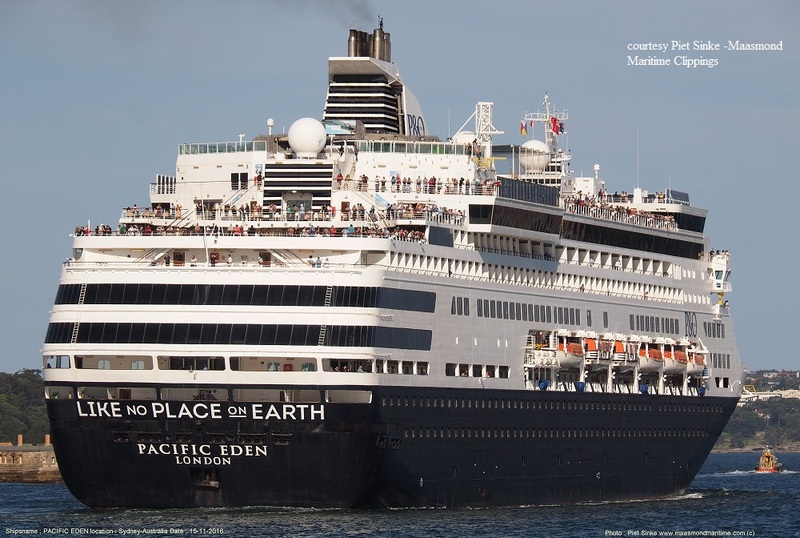 In total, 11,000 square metres of new carpet will be fitted on the 1500-guest ship Pacific Eden is scheduled to emerge from dry dock on August 10-2017 ahead of a 9-night sailing from Cairns to the Conflict Islands on August 24.